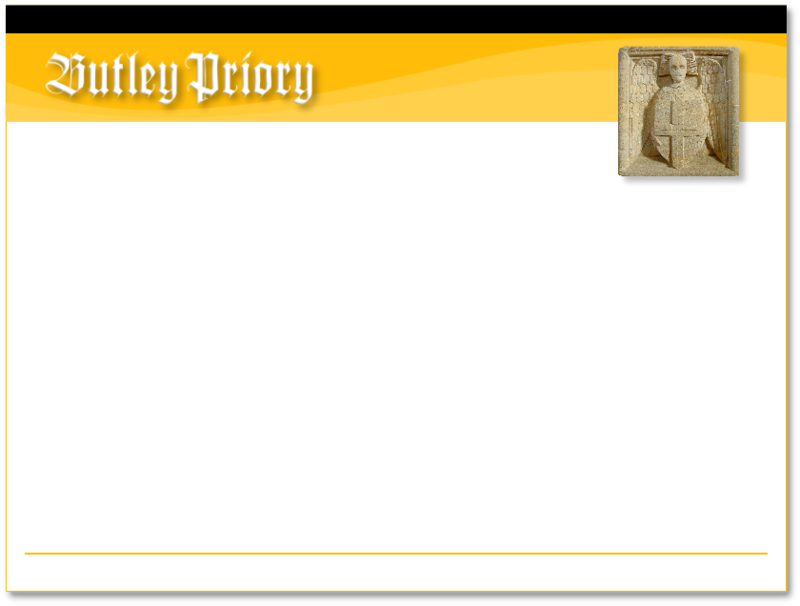 This site is intended to present the history and archaeology of the Augustinian priory of Butley in Suffolk, in the east of England. The priory was founded in 1171, the year that marks the murder of Archbishop Thomas Becket. 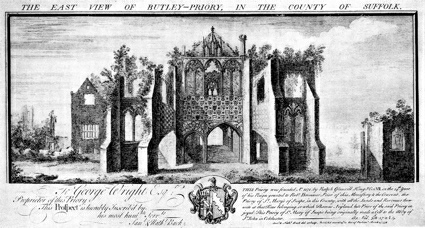 The king, Henry II, consequently established a number of religious houses, and it was Ranulph de Glanville, one of his courtiers, who founded this priory at Butley. It was Ranulph’s intention that it would house 36 canons and for this reason, its buildings were planned on a large scale.